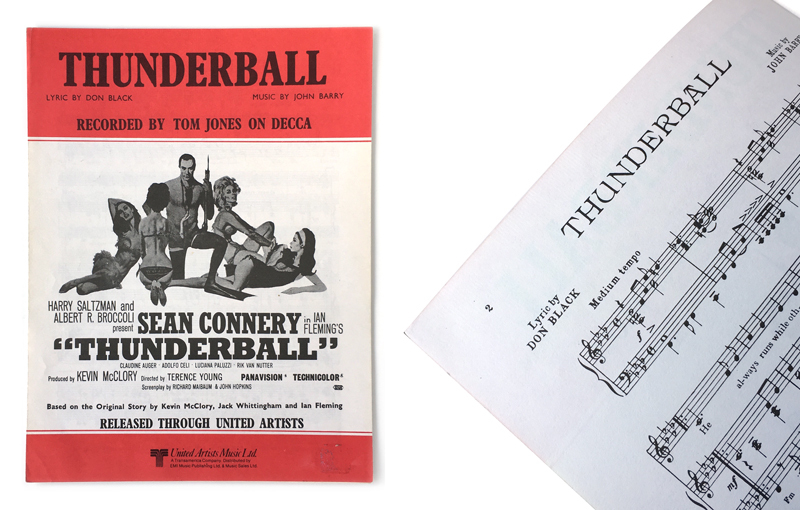 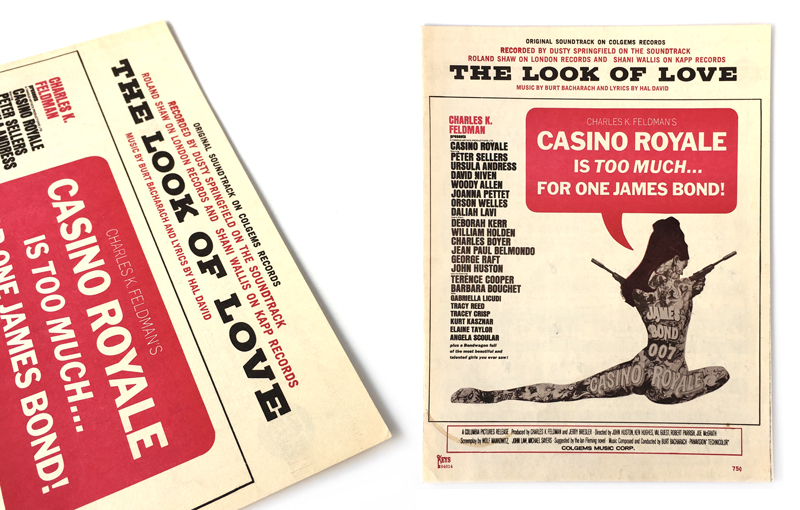 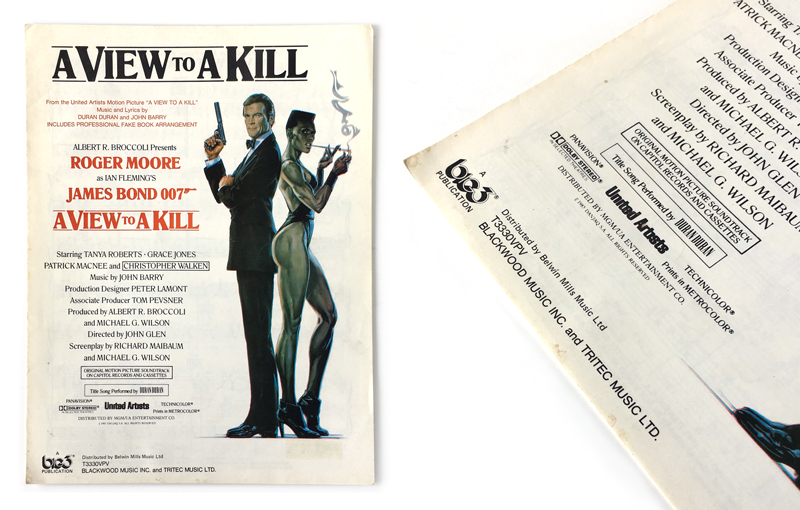 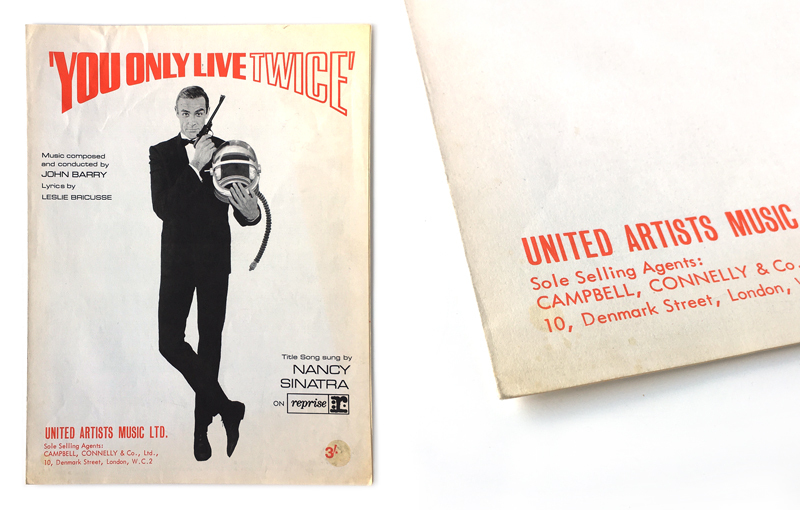 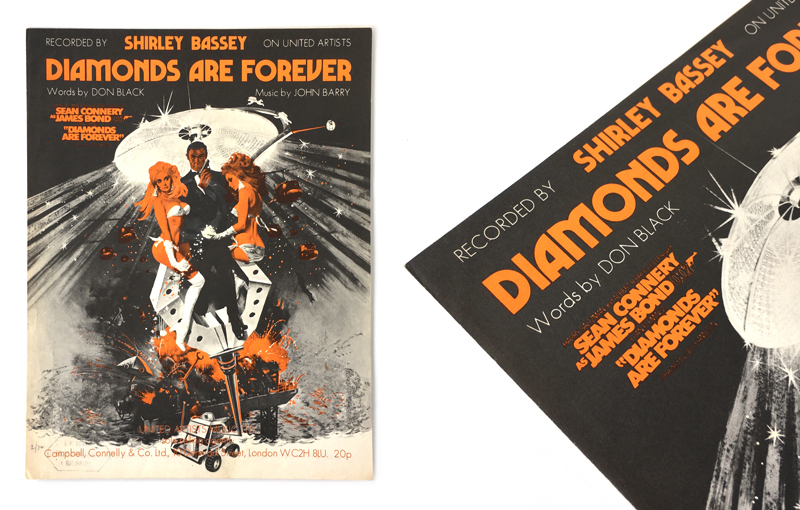 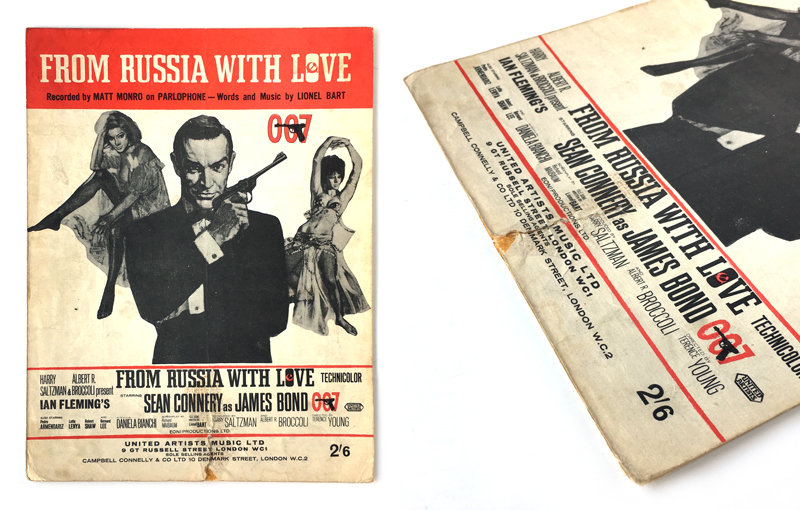 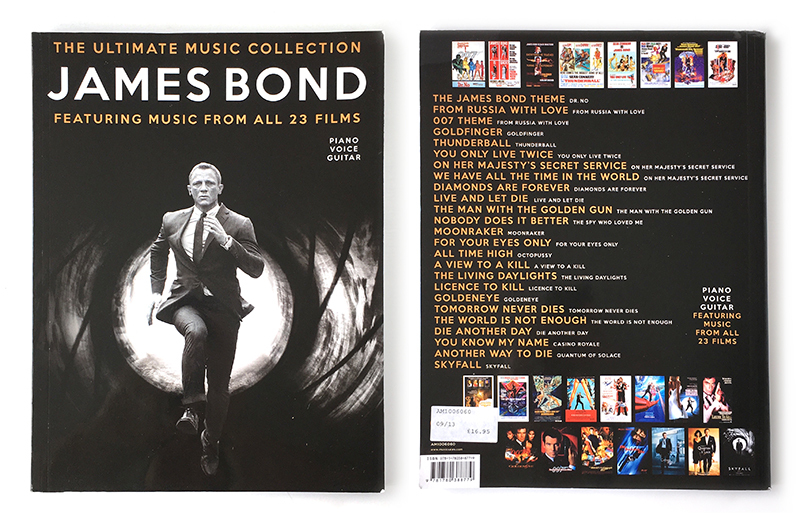 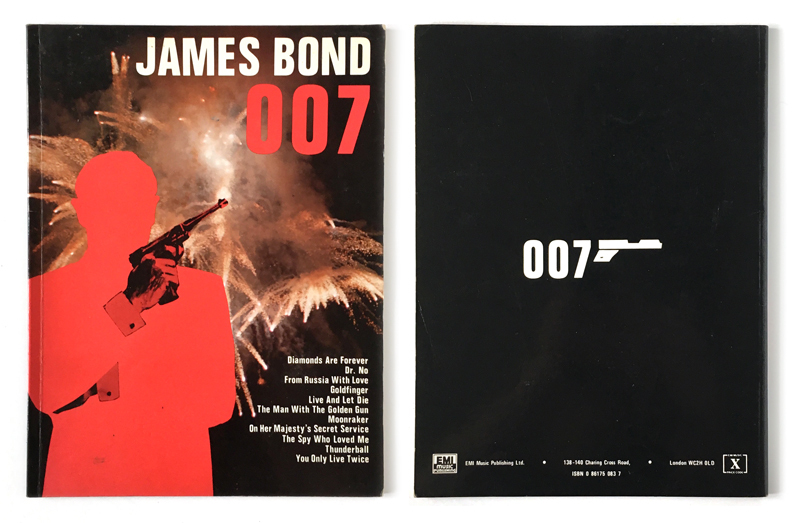 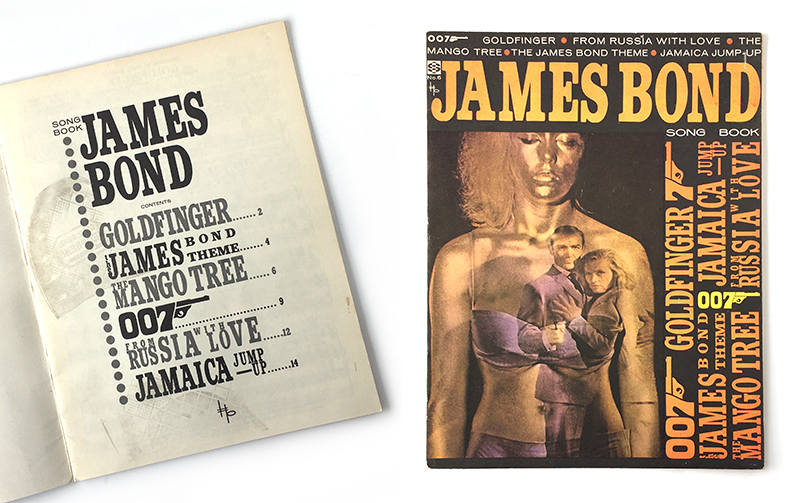 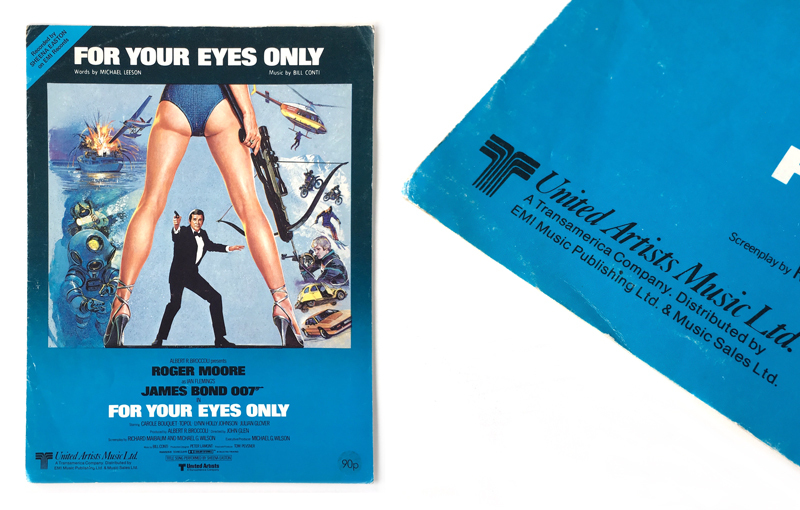 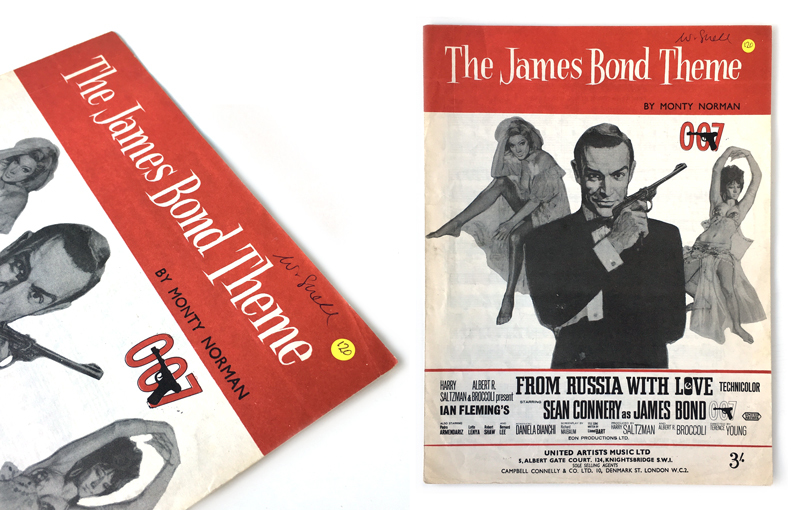 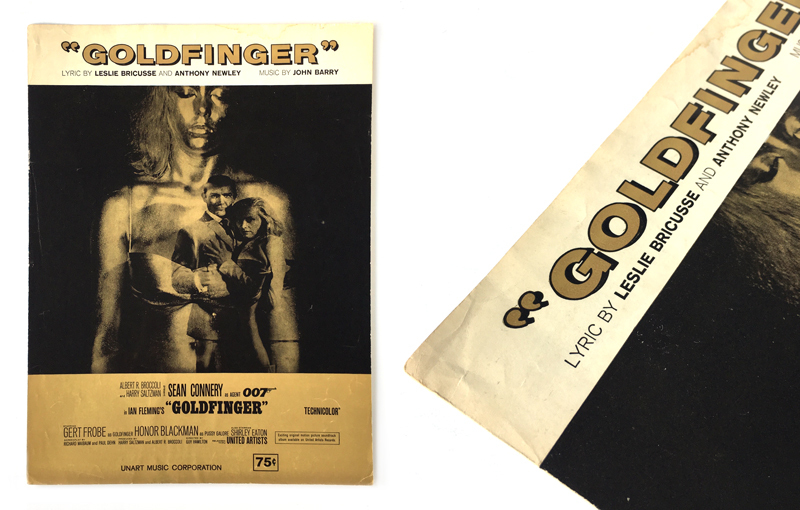 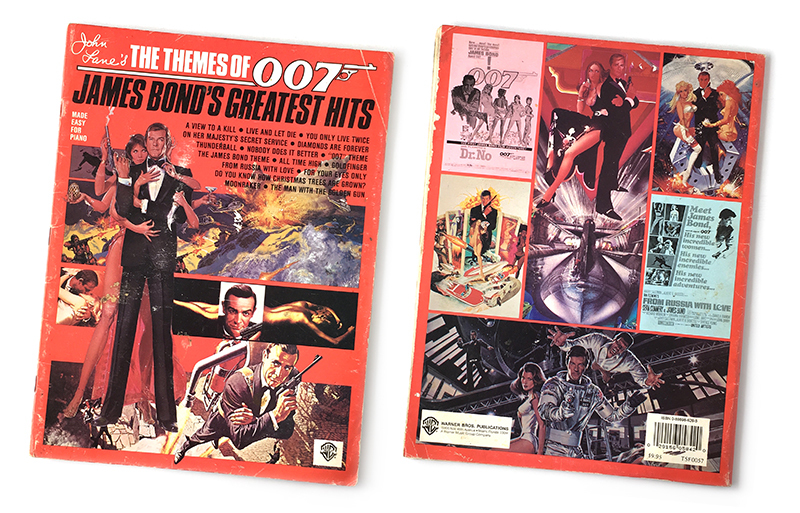 One of the easier and more affordable Bond items to collect, there has generally been sheet music for every Bond film. 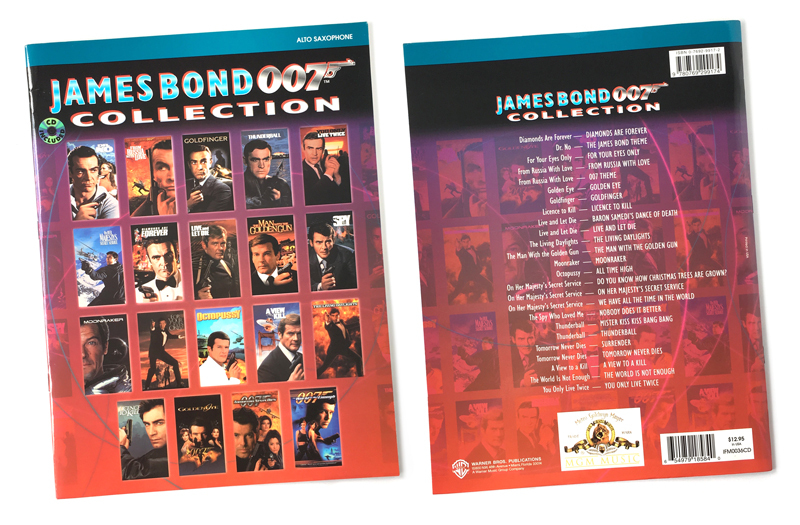 Some of the earlier films had several though, and some of these are harder and more expensive to obtain. 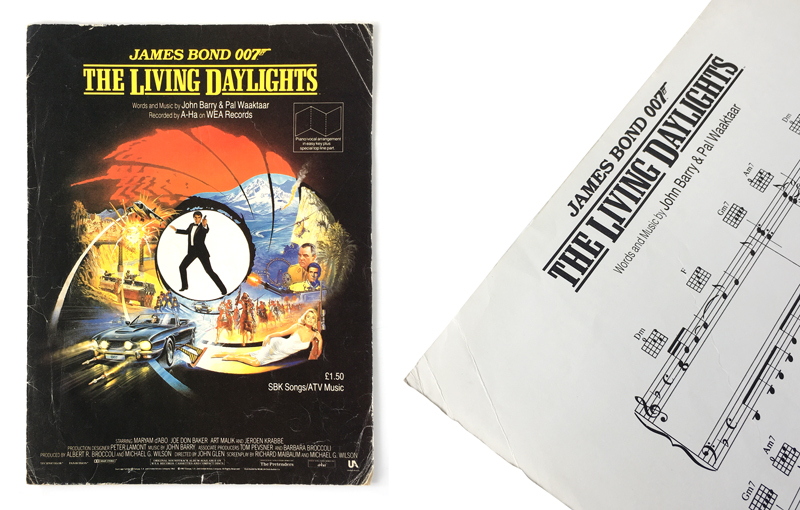 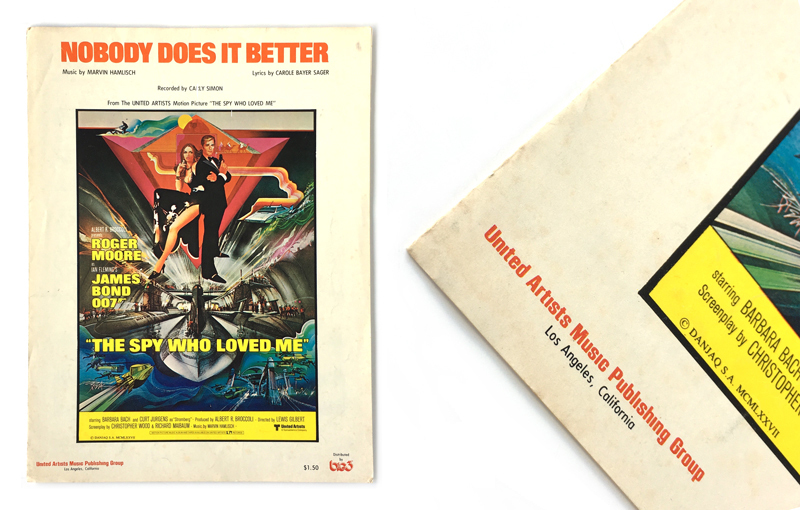 Live And Let Die and Other James Bond Film Music sheet music booklet (United Artists Publishing Group/Big 3, US, 1973). 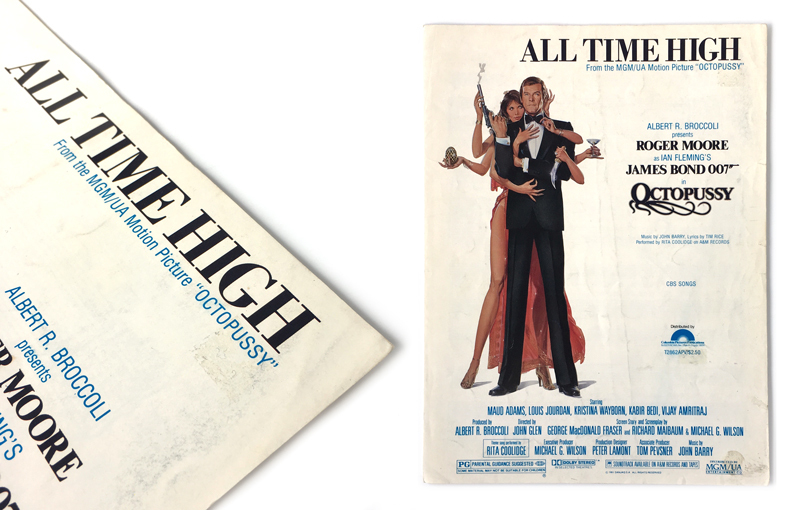 This is kingly signed by Madeline Smith who played Miss Caruso in the film.